TUBS.digital (formerly tubs.CITY) is an interfaculty research center at Technische Universität Braunschweig. For further information or if you have any questions please do not hesitate to contact us. This year's informatikCup task dealt with a basic problem of autonomous driving: In contrast to human viewers, artificial neural networks can be outwitted by specially constructed false images. The students should develop an image generating software that can mislead an artificial neural network for the recognition of traffic signs. 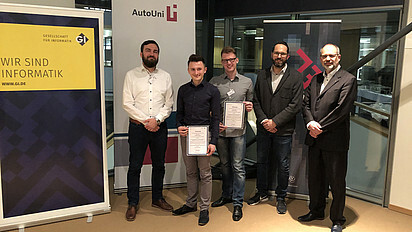 The TU students Lukas Pirch and Jonas Müller solved the problem with flying colours and won the first prize in the Germany-wide competition. 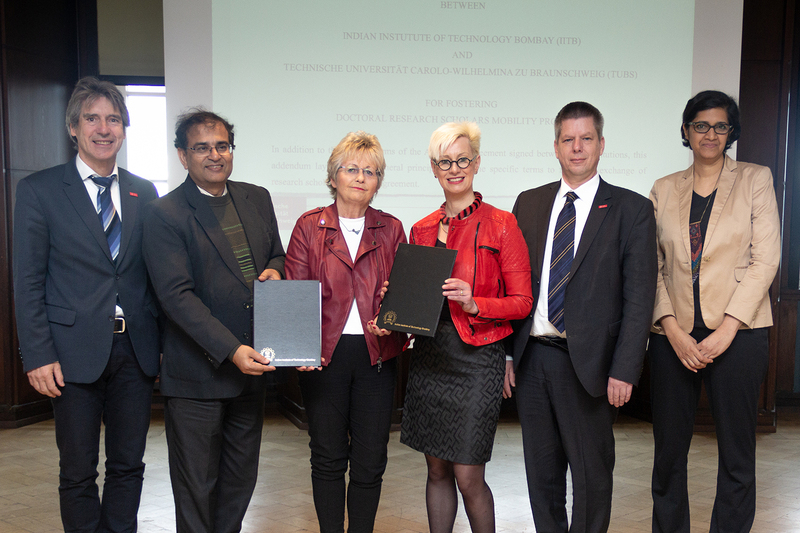 A cooperation agreement between the Indian elite university and the TU Braunschweig has been in place since 2012. The cooperation has now been intensified by an agreement of joint doctoral supervision signed during the delegation visit. The TU Braunschweig is host of this year's annual meeting of the German Geophysical Society (DGG). 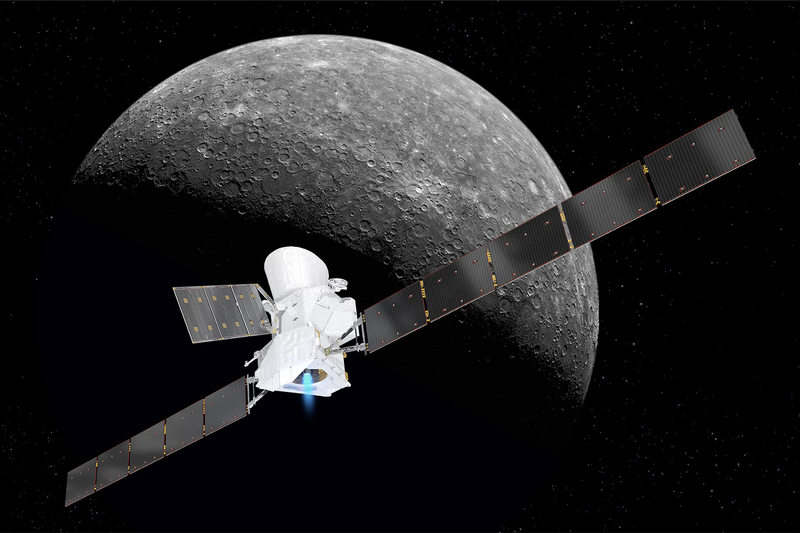 Special attention will be paid to the close connection between space research and geophysics which is traditionally strong in Braunschweig. The Conference ist organized by the Institute for Geophysics and extraterrestrial Physics (IGeP). With its long history in linking space and geo research the IGeP occupies a unique position in international research. After two decades the 79th DGG Annual Meeting returns to the Institute and offers exchange opportunities for 500 participants from Germany and abroad.